Most people have to interact with computers at least a few times during their normal work week. Some people, due to the nature of their work have to spend a great deal of time with their screens. For those who are strapped to their workstations, the Altwork Station wants to make it better for you. Whether you think that sitting or standing is the way to go, everyone can agree that slouching in front of your computer is no good. The Altwork has four distinct options to help make your comfortable and promote healthy stances for your body to avoid injury. The station has options for standing, sitting, collaborating, and lying down. Yes, this lets you go into full relaxation mode and still work on your computer. 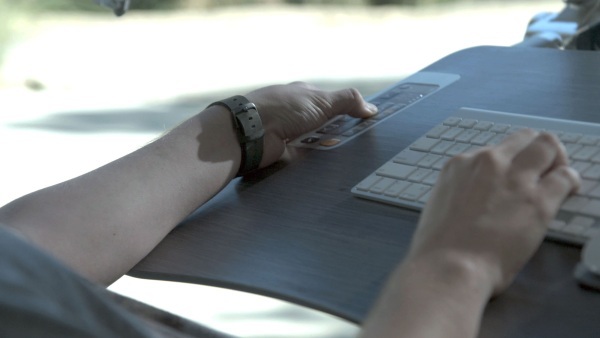 The desk allows you to mount up to 35 lbs worth of screens and the keyboard and mouse are held on by magnets so that they don’t slide off the desk while you are moving. 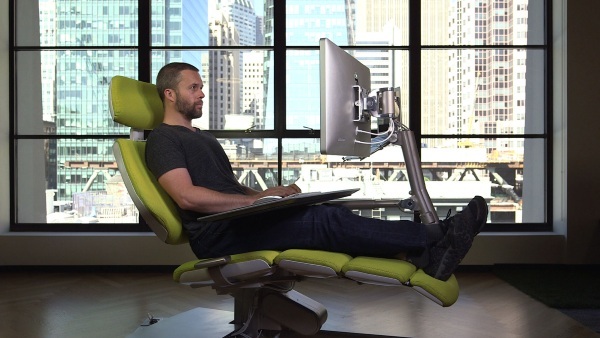 If you’re at your computer for 4 or more hours daily, this might be the next evolution of your workspace. 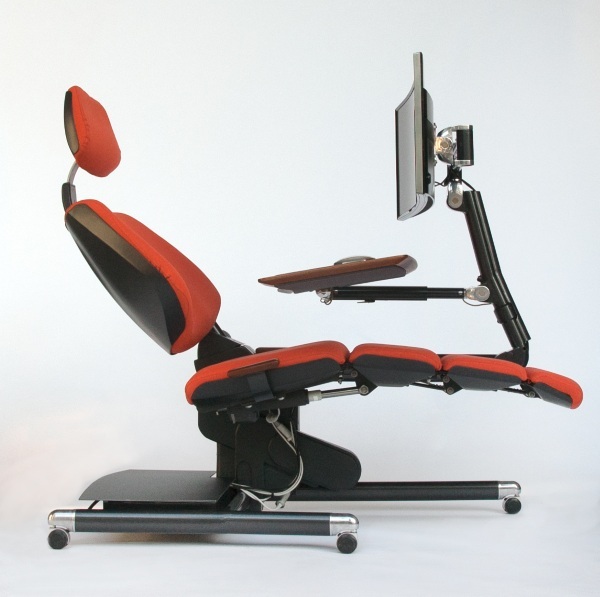 The Altwork Station is currently $4,900.